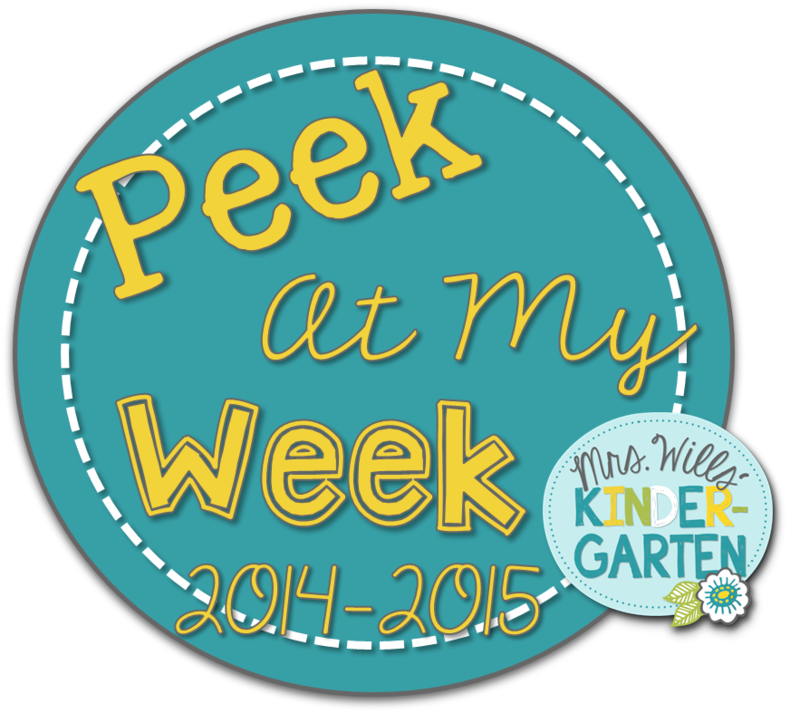 Peek at My Week: Officer Buckle and Telling Time! 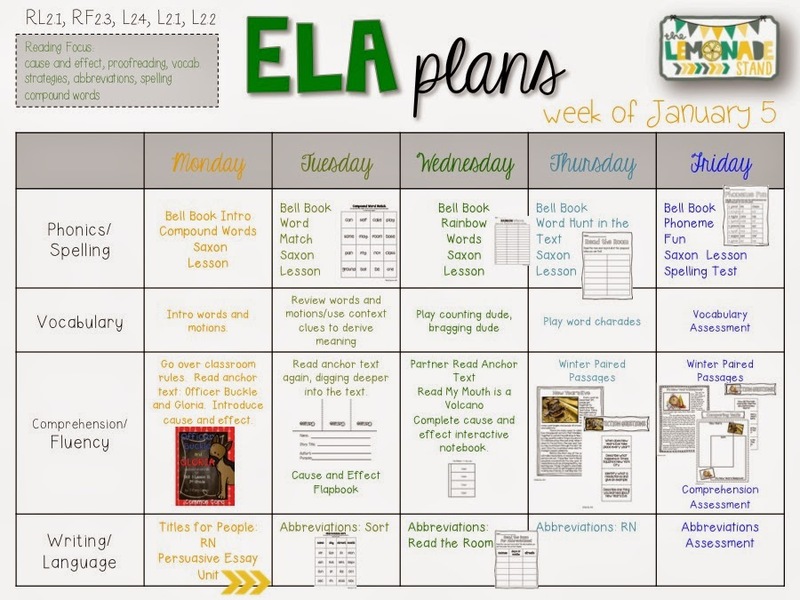 One of my New Year's resolutions is to participate in the Peek at My Week linky each week with Mrs. Wills' Kindergarten. 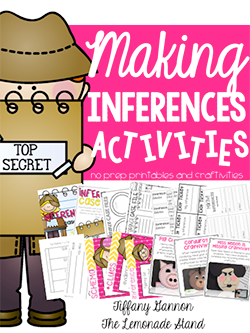 It's one of my favorite linky parties out there! 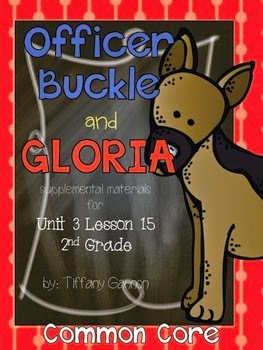 We are ready for Officer Buckle and Gloria in our Journeys Reading Series, which is perfect for coming back to school! It's all about rules and we all know that the littles need a refresher after they've been off for break! 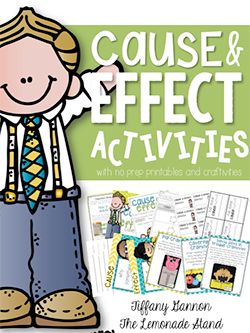 We are going to be doing all things cause and effect in reading, as well as working on writing persuasive essays related to rules. Our spelling skill is compound words and we will be practicing abbreviations in language. We have covered compound words already this year, so hopefully they will be good with those!! 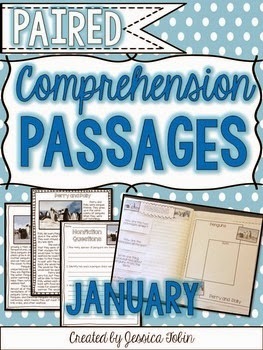 I am excited to use Jessica Tobin's Paired Passages for January starting this week. 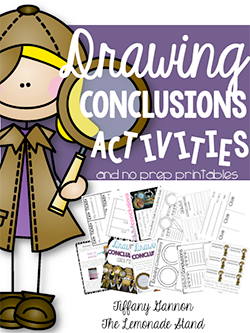 We need lots of practice with this and I was so excited she started making these resources! You can find the links to the resources below. 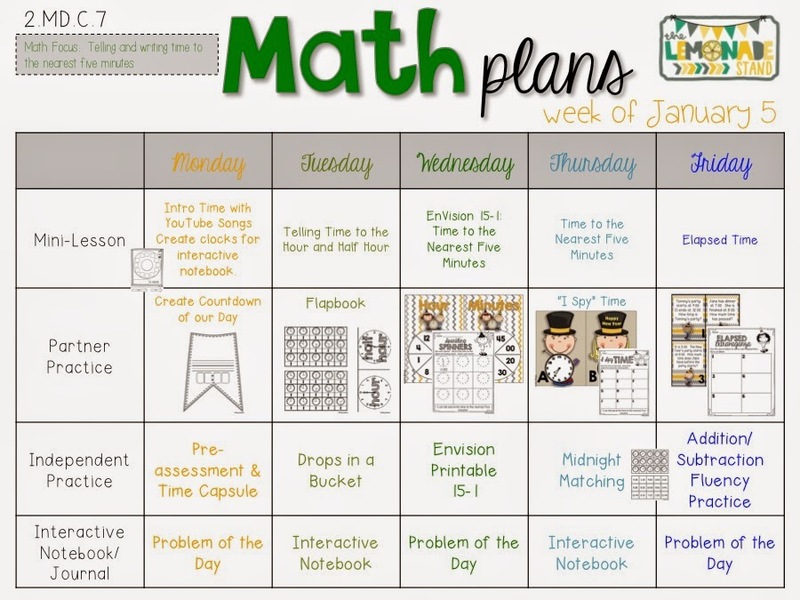 We will start our time unit this week in celebration of the New Year. We use the EnVision math series in our district. There are components I like about the series, so I try to mix it with supplemental TPT units. This week will be mostly about clocks, but we are going to finish up with calendar and temperature next week. 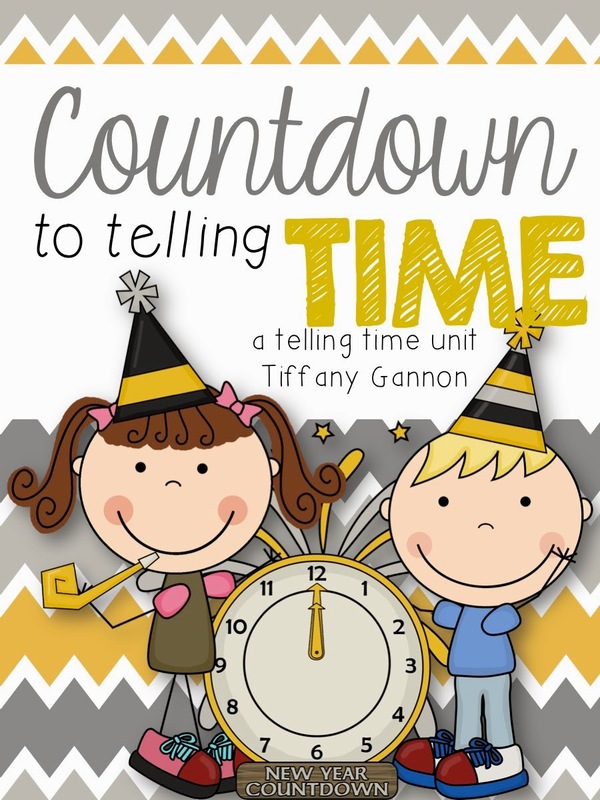 The activities you see are from my Countdown to Telling Time unit. I also like to incorporate lots of literature into math. These are some great books for teaching time. Have a great week back! Thanks for sharing! 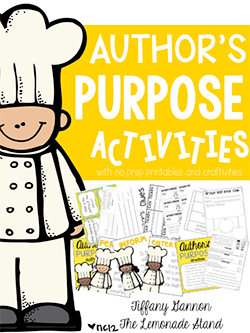 How do you like the Journeys series for 2nd grade? I really like the stories and how the skills are mapped out. I have to supplement a lot to make it more kid-friendly as far as the work and activities go. Do you have the Journeys series, too? No, we don't use Journeys. In fact, we don't use any resource. I like the freedom, but sometimes I get curious as to what it would be like to have a series! I love Officer Buckle and Gloria! I hope you have a great week back! Happy New Year and a Countdown to Telling Time!